Copy Machine Service and Laser Printer Maintenance Services for Tacoma - Copier Maintenance Technology, Inc.
Research indicates that effective communication is one of the most critical factors for success, and is one of the top metrics used by our company along with product knowledge and customer service excellence. 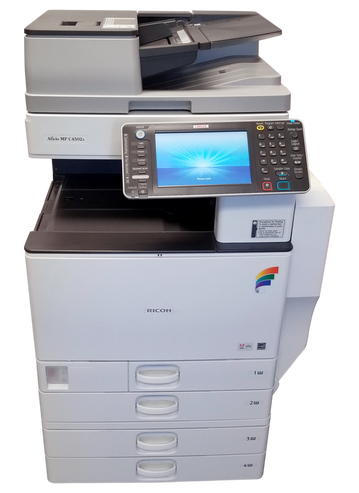 As one of the major family-owned and operated copy machine service companies serving the area, we provide optimal performance solutions for offices, businesses and enterprises of all kinds. 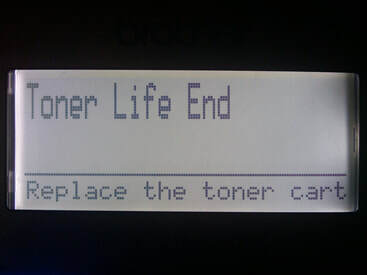 Call Copier Maintenance Tech, Inc. to maintain the efficiency of your system with a plan that is simple and seamless. As an experienced provider of printer maintenance for most major brands, we encourage you to take advantage of our expertise and technical support for in-shop or on-site troubleshooting, assessment and repairs. We offer competitively-priced preventive printer maintenance agreements that can help maximize your uptime with increased productivity by reducing overall downtime and system failures. No matter what type of business enterprise you operate, we can help you accomplish more by keeping your systems up and running so that your team associates can focus on productivity. Our flexible plans can be designed for virtually any number of units, providing results that are exponential to the number covered. We know that major assemblies cleaned on a specified schedule will likely provide greater reliability than those left unattended while doing the same volume of work. Call to learn more about what is included in our plan tiers to determine the options that will best meet your requirements and budget. A comprehensive laser printer maintenance plan is vital to ensure its mass productivity capabilities. While they generally require minimal maintenance, following a monthly plan, especially in busy working environments, can reduce paper jams, poor print quality, and roller damage.